January is nearly over but that doesn’t mean you have to let your resolutions slip. 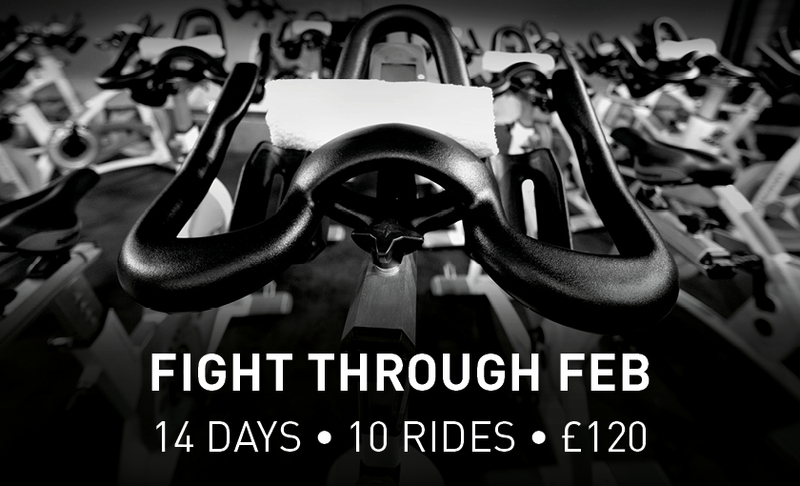 10 Rides for only £120 – Are you up for the challenge? In order to improve performance you’ve got to work hard and show progression. However if you work really hard then some days your muscles will need to rest in order to repair and grow stronger. Good sleep every night is a must, but what we mean by rest is a day off from intense exercise. That’s right, there’s another benefit to Ride Republic classes besides the fitness, health and performance benefits, if you work hard you deserve a REST! What are you waiting for? BOOK NOW… GO GO GO! As this offer is just too good to be true the credits can not be shared between accounts.